Learning in Hand Show #31 is about giving your learning centers or stations a makeover. The collection of activities teachers provide their students at a center can be enhanced with technology, even if there’s only one computer or tablet available. Learning in Hand Show #30 is about making infopics. An infopic is a photo with text layered on top that is designed to communicate a message. Watch the video to see examples and to learn about tools and techniques for making your own. 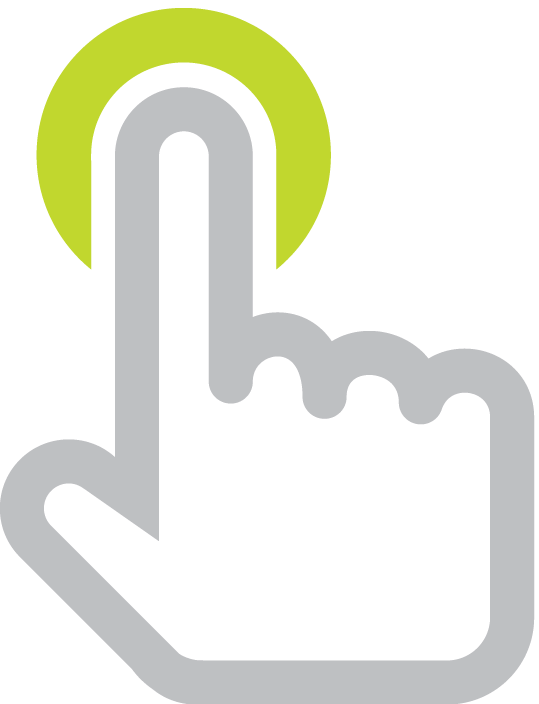 Learning in Hand Show #29 tells you about three websites that are great for finding clipart, photos, symbols, and icons. These sites feature images that you already have permission to use on your website, blog, poster, slideshow, video, animation, etc., etc. Also, get tips on how to download these images and advice for finding images to illustrate your ideas. Learning in Hand Show #28 is about some of what's new in Apple's iOS 8. Instead of showing you the major features you might already know about, I demonstrate the lesser known additions that teachers, students, and parents will be interested in. Learning in Hand #27 is all about the Stick Around app for iPad. The idea behind Stick Around is simple: players move stickers onto the correct spots on a background. The thing is, you not only use Stick Around to play these sticker puzzles, but you use it to create them as well! Watch the 9 minute video to get a taste of what you can create with Stick Around. Padlet and Lino are the two best online sticky note services around. They are web-based and work great on iPads, PCs, Macs, Chromebooks smartphones, and tablets. Walls can be set up so that students can use them without logins or passwords, making them easy to infuse into lessons. Learning in Hand Podcast Episode #24: Project Based Learning demonstrates how iPad and iPod touch can can play a role in the the planning, research/investigation, and presentation of projects.